Clean, comfortable, cost-effective and convenient, this lovely condo offers an easy access location for all things Canaan Valley and Tucker County. 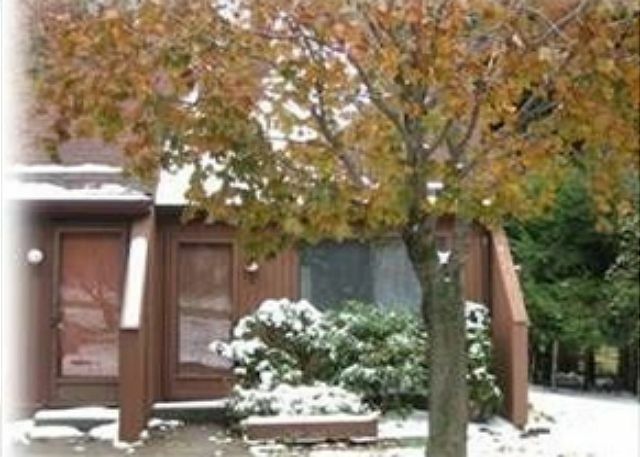 Cozy loft condominium offers a convenient location and very reasonable prices. Available for monthly lease! Cute, Cozy and Affordable...Something Simple is all you need for a trip to the mountains. Centrally located in Canaan Valley, this is the perfect space for hikers, bikers, hunters and more! Lovely one bedroom condominium offers all the comforts of home plus a serene and scenic setting. Affordable pricing makes Pan's Paradise a perfect base camp for your next Canaan Valley adventure. Calling all mountain bikers, river runners and weekend warriors...the solution to an affordable adventure. 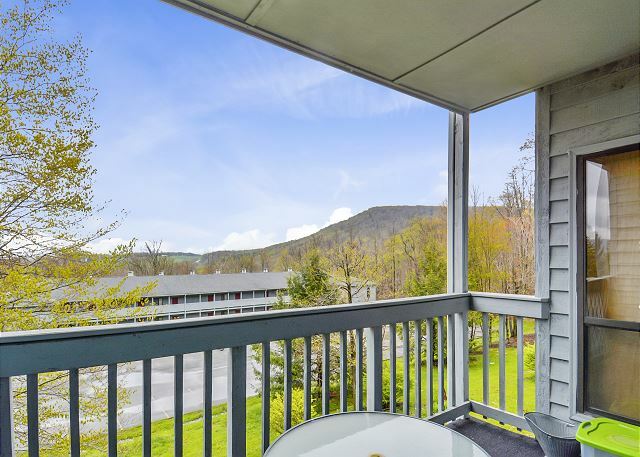 Comfortable two bedroom condominium is located just between Davis and Canaan Valley, making it the perfect location for hikers, mountain bikers and skiers. Looking for comfortable lodging in a convenient location with plenty to do at an affordable price? Simple Gifts might just be the answer...it is that simple. Tastefully updated and incredibly comfortable, this 2 bedroom Deerfield Village home offers everything you need for a terrific Canaan Valley vacation in every season. Ready to adjust your altitude and your attitude? This is the place! Mr. Webster tells us that a den is a room, often secluded and designed to provide a comfortable and informal atmosphere for conversation, reading and writing. Imagine that perfect setting plus two bedrooms and a Jacuzzi tub! Welcome to The Den.